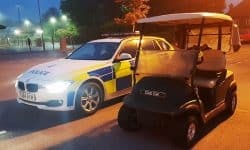 Why Are These the Most Expensive Golf Carts on the Planet? 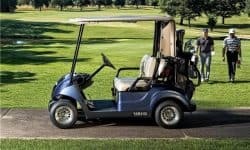 Has Yamaha Issued the Biggest Safety Recall in Golf Cart History? 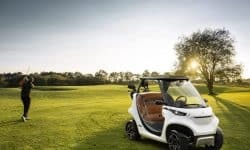 Garia have just released a new golf car and apparently it’s the Coolest Golf Car Ever! 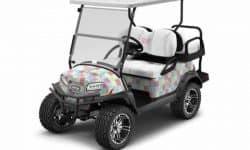 Who are Vineyard Vines and why did they Partner With Club Car? 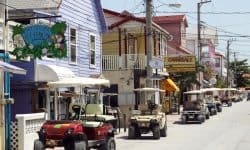 In December 2017 Vineyard Vines partnered with one of the world’s leading manufacturers of golf cars. 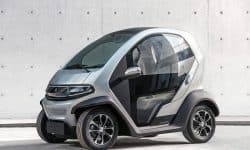 Tomberlin announced the inclusion of electric power steering in two of its 2018 electric golf carts. 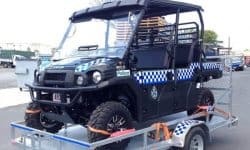 Golf Cart driving residents of Hope Island on Australia’s Gold Coast have recently been targeted by Police using modified ATVs. 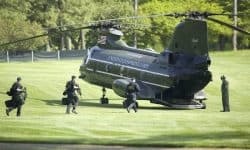 Is the Secret Service Really Spending Big on Golf Carts? 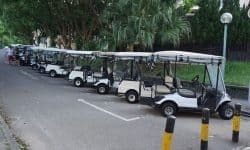 Golf carts don’t generally find their way into political discussions, but hefty Secret Service bills for golf cart rentals have filled the news with discussions of golf carts. 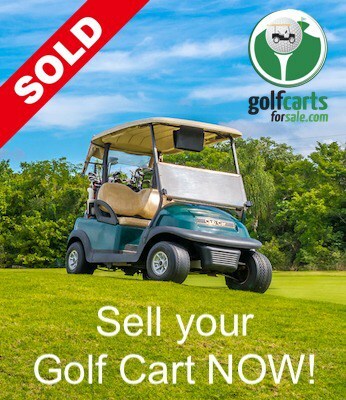 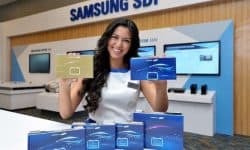 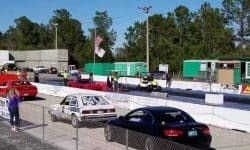 Why Is Samsung SDI Increasing Their Investment in the Golf Cart industry? 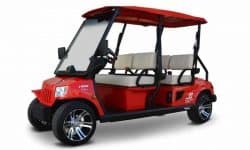 Samsung predicts game changing growth in the golf cart battery market in the years ahead.